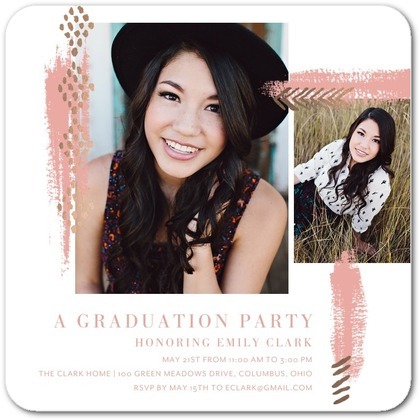 One of the reasons we love spring time is because it's filled with new beginnings from the blossoming flowers and leaves to hopeful high school and college graduates getting ready to begin a new, exciting chapter in adulthood. 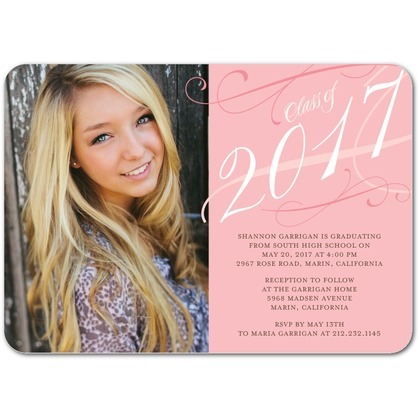 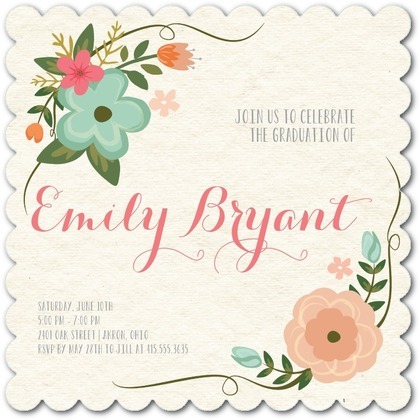 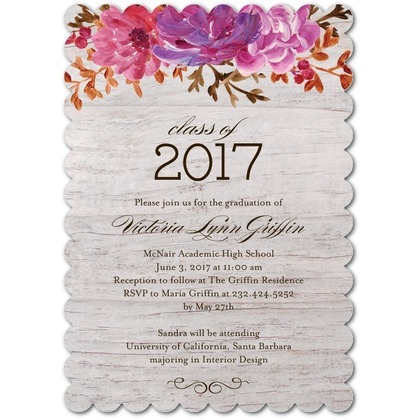 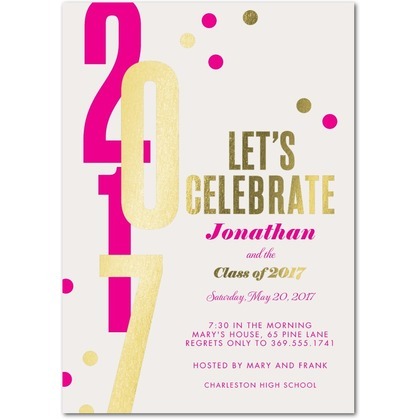 Fab Tip: To see more colors in the featured design click on the item names/ links below each invitation. 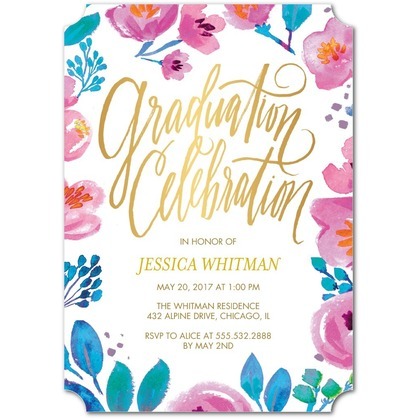 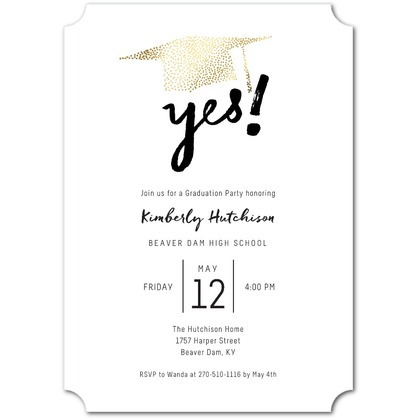 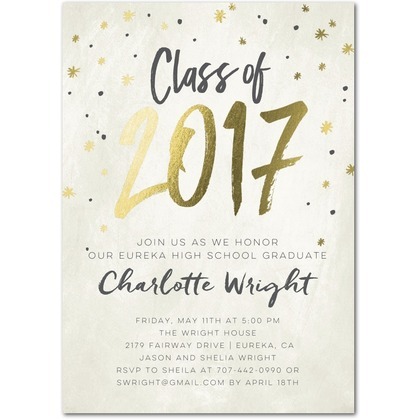 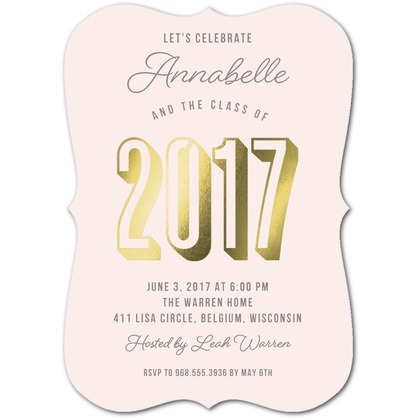 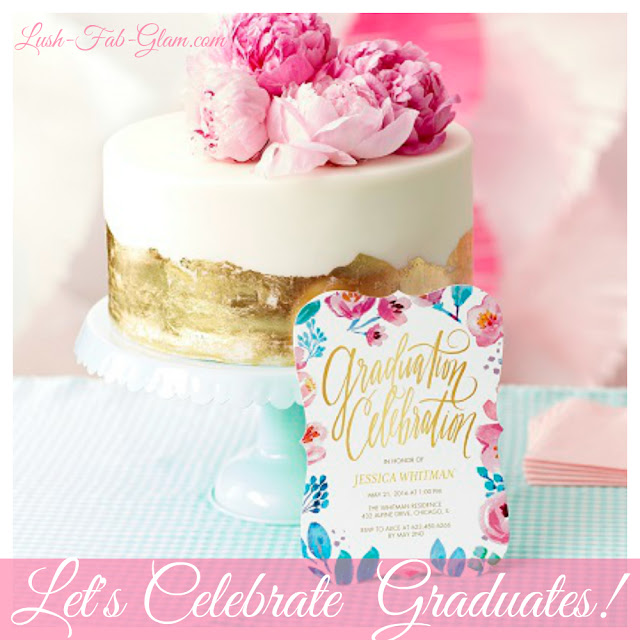 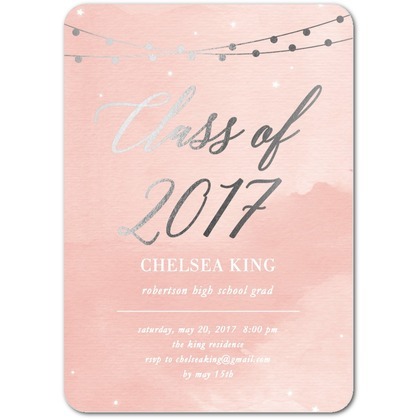 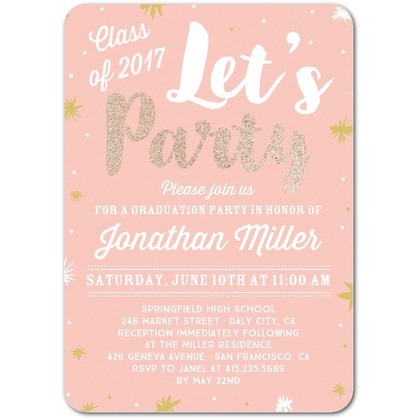 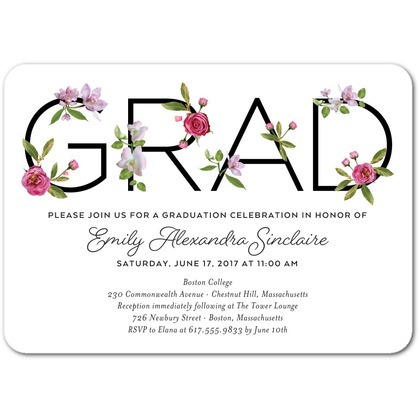 Now that you've selected the perfect graduation party invitations, make your celebration fabulous and unforgettable with these fab tips for hosting an extraordinary event. 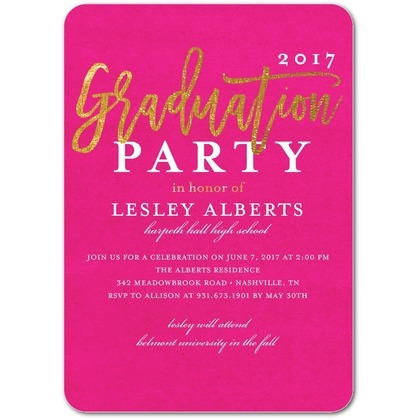 *Disclosure: Lush Fab Glam articles may contain links from our affiliates and we will be compensated if you choose to make a purchase.